The match, which took place at Banks's Stadium, was an opportunity for Graham Biggs' side to improve upon their disappointing start to the season as they looked to secure safe passage to the Second Round. The match, which is scheduled to take place at Banks's Stadium with kick-off scheduled for 7.00pm, will give Graham Biggs' side the chance to improve upon their disappointing start to the season as they look to secure safe passage to the Second Round. Following the conclusion of the Preliminary Rounds clubs from the EFL have now joined the competition been paired with the non-League clubs who have advanced through the qualifying rounds in recent months. The draw, which took place at Wembley Stadium in London, has pitted the Saddlers against Notts County's Under-18s, with the fixture set to take place at Banks's Stadium later this month. Earlier this evening, Walsall Football Club's Under 18s side played host to Coventry City Under 18s in the First Round of this season's FA Youth Cup competition. You can read our in-depth match report below. Later this evening, Walsall Football Club's Under 18s side play host to Coventry City Under 18s, in the First Round of this season's FA Youth Cup. The confirmed team news is below. Later today, Walsall Football Club's Under 18s will play host to Coventry City Under 18s in the First Round of this season's FA Youth Cup competition. 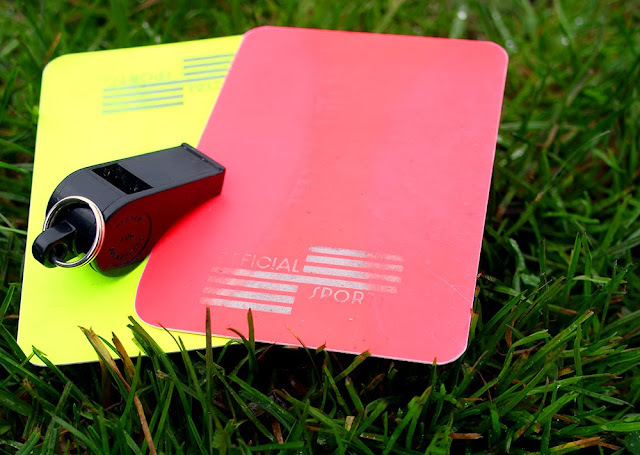 News on who has been selected to officiate over the game is below. Walsall Football Club have this afternoon confirmed that their FA Youth Cup First Round clash with Coventry City will take place at Banks's Stadium on Wednesday, 4th November, with kick off scheduled for 7:00pm. Following this afternoon's news that Walsall's Under 18s have been drawn at home to Coventry City in the First Round of this season's FA Youth Cup, Saddlers Head of Youth Development Neil Woods has spoken to Media Officer Dale Moon and has discussed how much of a test these type of games can be for the younger players. The draw for the First Round of this season's FA Youth Cup took place earlier this week, with Walsall Football Club's Under 18s being drawn at home to near-rivals Coventry City. Earlier this evening Walsall Football Club's Under 18s side played host to Burton Albion in the First Round of this season's FA Youth Cup, with the winner set to take on either Stratford Town or Kidderminster Harriers in the Second Round. 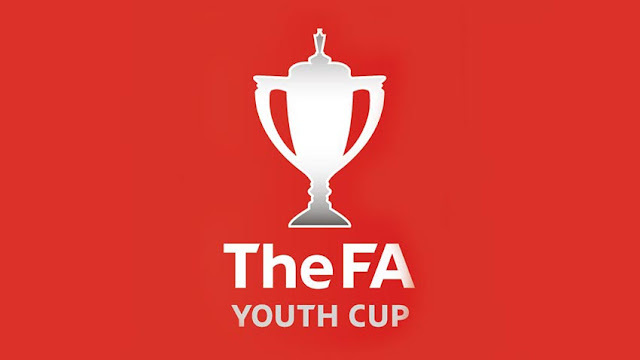 Later this evening Walsall Football Club's Under 18s side play host to Burton Albion Under 18s, in the First Round Proper of this season's FA Youth Cup tournament. 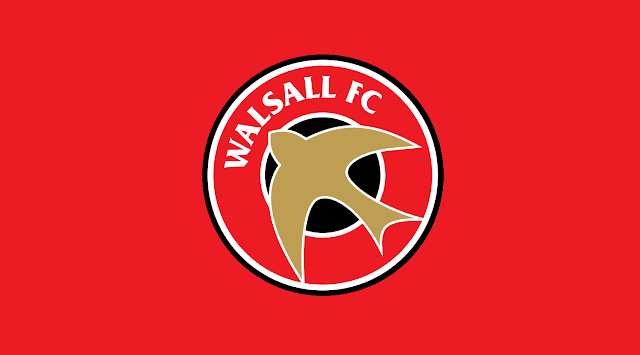 Yesterday afternoon Walsall Football Club's Under 18's side made the trip to Greater Manchester to take on Oldham Athletic in the latest Football League Youth Alliance (North West) fixture of the season. Earlier this afternoon the draw for the First Round Proper of the 2014/15 FA Youth Cup took place.